RETRO KIMMER'S BLOG: POLICE ARREST 2 SUSPECTS IN JOHN C. DAHLINGER MURDER! POLICE ARREST 2 SUSPECTS IN JOHN C. DAHLINGER MURDER! 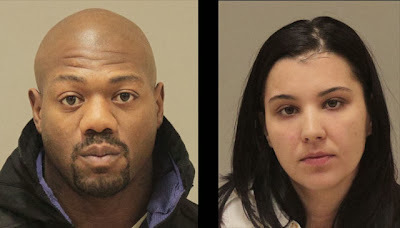 GRAND RAPIDS, Mich. (WOOD) - Two people are scheduled for arraignment Thursday for their alleged connection to killing a man inside his Grand Rapids residence earlier this year. 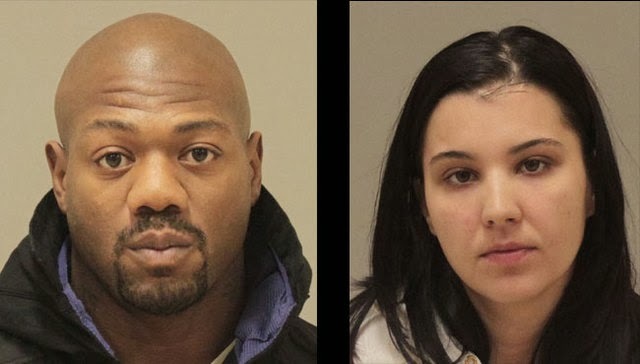 Danyell Thomas, 36, and Dijana Kilic, 24, are in the Kent County Correctional Facility.